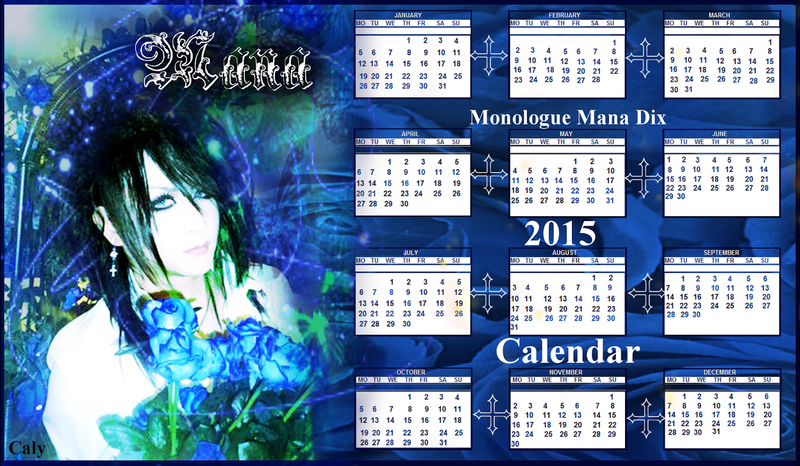 Monologue Mana Dix : 2015 calendars are now available ! 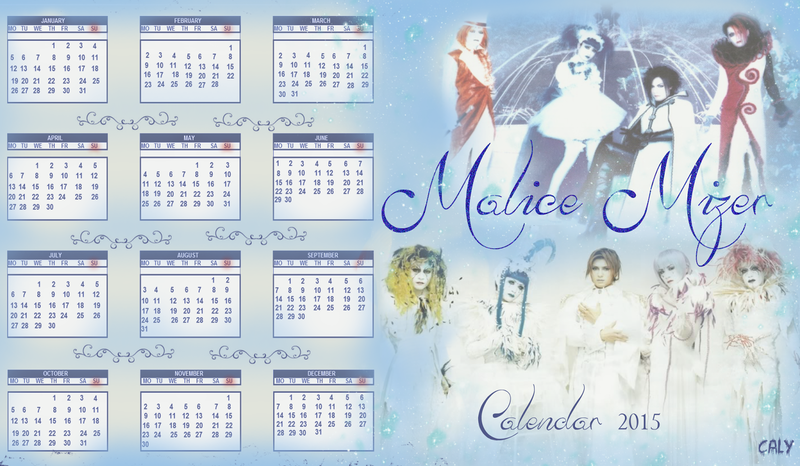 Christmas gift from us club monologue mana dix. 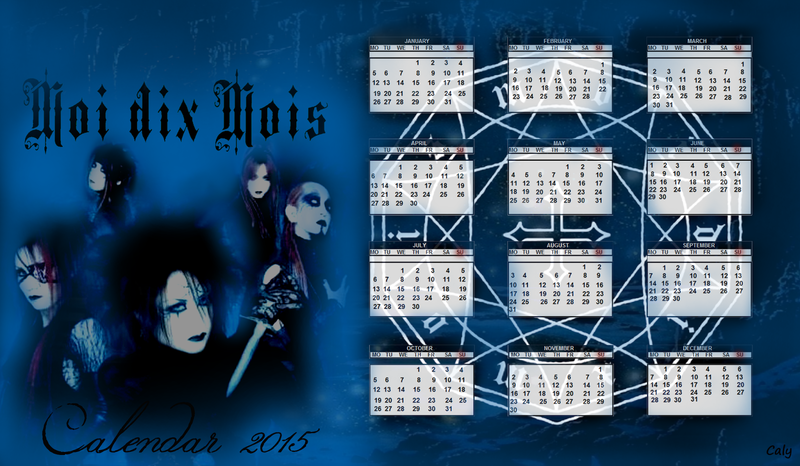 dix fans who follow us. 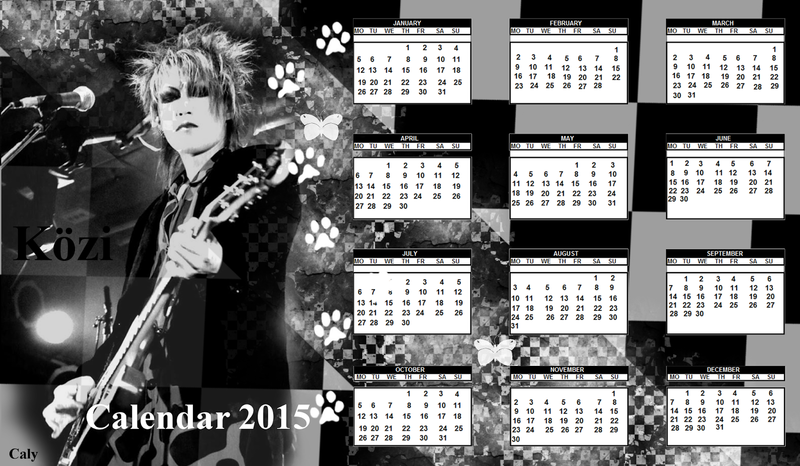 All calendars are made by Caly.